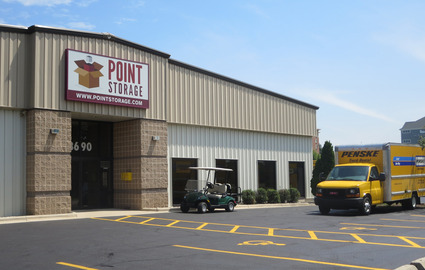 The staff at Point Storage made a year of moving our older loved one to the area much easier. As a POA, I had full responsibility to set things up here to move an entire household while financial responsibility was held by my aging loved one. They were spot on with their advice, especially the size we would need for her stuff. When some of that "stuff" became mine which needed extended storage, the ladies again rented us EXACTLY the right size and seamlessly timed my rental start so that I would have it when I needed it! The stuff just fit, so I'm not wasting my money keeping these things until I live in a place where I can use and display them. I'm so, so very grateful! They truly care about their customers and are quite efficient and fair. I needed every last moment of my lease and although the next person wanted to come a day early, the ladies stood by me without pressure to keep our agreement. Thank you! This is the cheapest facility in the Middletown-Madison area!!! Nice people too. I have a small unit but still the price is right and the place is right off the highway so it's easy to get to. It's also 24 hours access which is a must have. Got a cheap unit. This place is easy to get in and out of which is what I was looking for. I visit my unit often and needed to be able to get in and out quick with my truck. 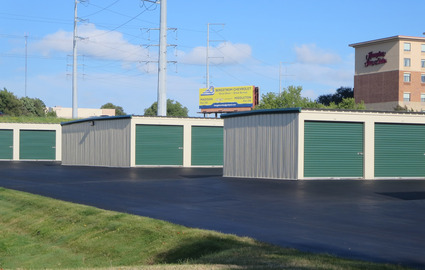 Self Storage Units in Madison, WI! Our office is open Monday through Saturday for your convenience. 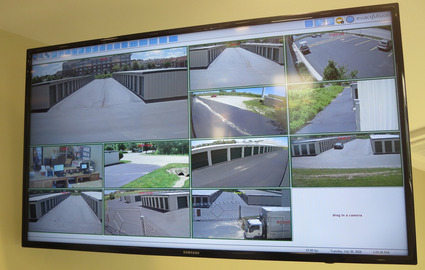 Take a peek at our features online and then reach out to our team today! Head over to our contact page for our address, phone number, and online reservations. Our proximity to Mineral Point Road and the Beltline Highway makes us an obvious choice for residents of Madison, Middleton, Verona, Spring Green, Cross Plains, Fitchburg, and Waunakee. Are you a student at University of Wisconsin – Madison? We’re only 15 minutes away! 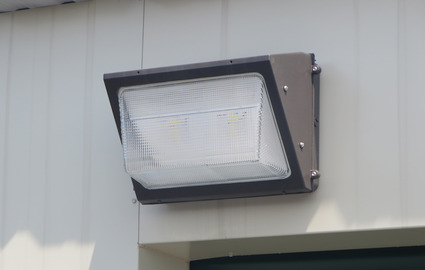 Look for our property across from Menards. 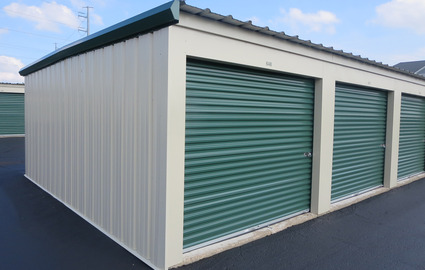 We’re proud to provide drive-up access at our storage facility, meaning you’ll never have to walk from your car when making a simple visit to your storage unit. 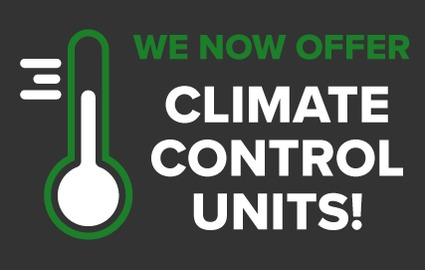 Additionally, our new climate controlled units further simplify self storage in that you won't have to worry about your belongings being damaged by extreme temperatures while they're being stored. 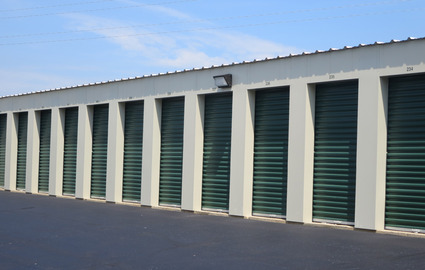 All of our storage units are located on the ground floor and all of our tenants receive 24-hour access to their belongings. We house more than 47,000 square feet of rentable space on our property, ensuring that there’s a unit perfect for your specific needs. 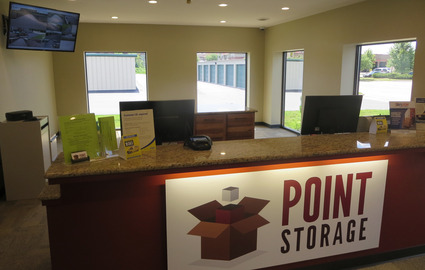 Our friendly manager is always willing to talk you through the self storage process. Contact our team now! Because we’re an authorized Penske truck rental agency, we can provide the truck you need to make your move-in day as efficient as possible. We don’t stop there! 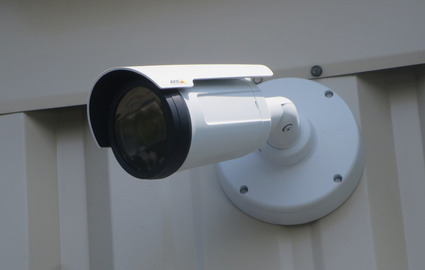 Once you secure your truck rental, pop into our office to stock up on any of the packing supplies you may need to keep your belongings protected. We also offer appliance dolly rentals. 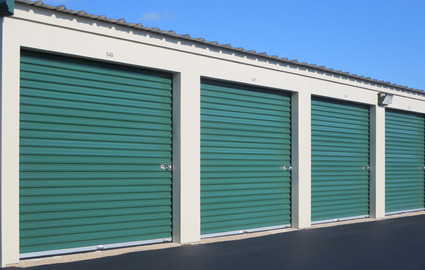 You’ll be surprised at how easy it is to move into your new storage unit! © 2019 Point Storage, partners and affiliates.